The Employee Network Members receive $100 Off and $100 Loyalty Cash on all Vehicle Protection Plans! Click here to take advantage of this exclusive offer! 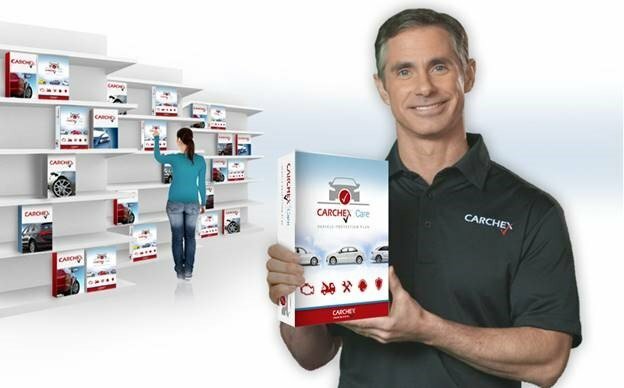 CARCHEX is the premier provider of Vehicle Protection Plans that aid in keeping your vehicle in the best running condition. When your manufacturer’s warranty expires, you are responsible for the rising costs of auto repairs. 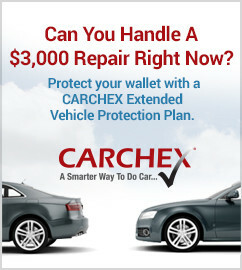 CARCHEX protects you from those expensive auto repair bills! We offer interest free plans that are designed to fit every individual’s budget, and guarantee the highest level of coverage at the lowest possible price!